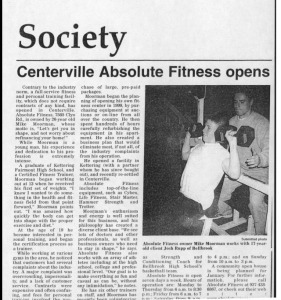 Living Dayton- Women and Weight Training. 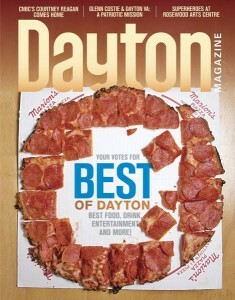 Living Dayton- 5 Tips for the New Year. Living Dayton- 4 Core Training Tips.